Not having even one hybrid or diesel-powered vehicle in its line-up didn’t hamper Mazda Motor Corporation as it topped the US Environmental Protection Agency (EPA)’s list in terms of highest overall Manufacturer Adjusted Fuel Economy for the 2015 model year. 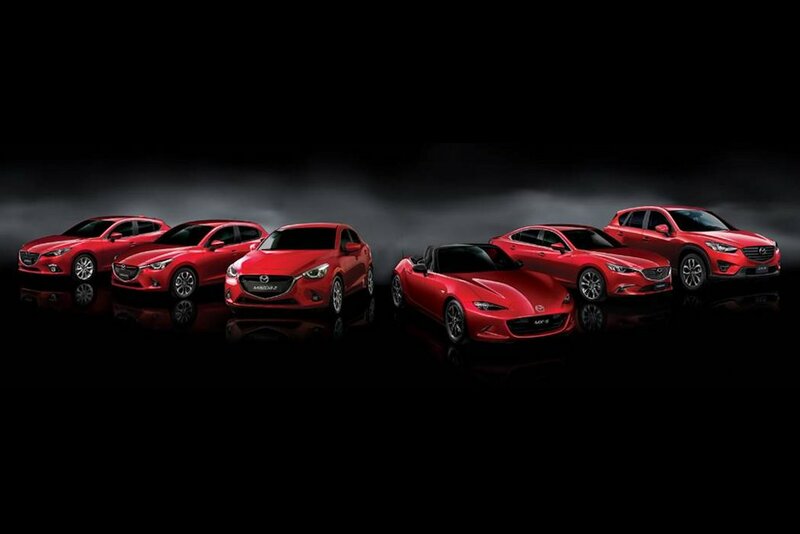 This is the fourth year that Mazda has been ranked in first place. The EPA’s Fuel Economy Trends Report summarizes fuel economy trends of vehicles solid in the USA on a model year basis and ranks automakers by Manufacturer Adjusted Fuel Economy. Mazda’s overall average fuel economy was 29.6 miles per gallon (mpg) or 12.58 km/L. This is a 1 percent improvement over the previous year. Mazda was followed closely by Honda, Nissan, Subaru, and Hyundai in the list. The worst performer was FIAT-Chrysler. Mazda’s Skyactiv technologies that include engines, transmissions, body and chassis is largely responsible for the feat. The fact that these technologies is now available in its full range of products played a key role in allowing Mazda to record the highest overall average fuel economy. Encouraged by these results, Mazda is renewing its efforts to improve its environmental technologies that include the release of the Skyactiv-D diesel engine for the US market as well as the development of in-house gasoline-electric hybrid engines by 2018. Where's the turbo fanboys now? A job well done indeed. Keep it coming Mazda. I have only one request, can you increase the interior space in your cars? That's your only weak spot, remove that and you won't have any weakness anymore. Kudos to Mazda! They sure know how to please their customers even in after-sales services.